Pebble Grey take the upmost care ensuring that each product contains all related parts and fixings that are required to help you install your item. In the event that you're missing anything you will need to email our support team or call us on 01977 522021. 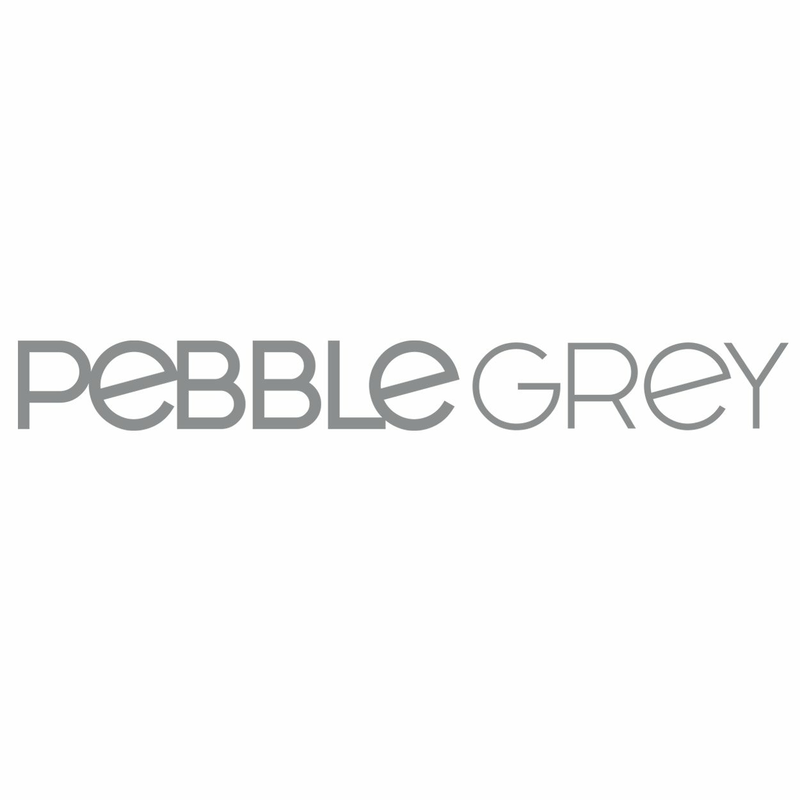 Pebble Grey do not keep spare fixings however if you're within your first 30 days from delivery will will be happy to issue a like for like exchange for you.